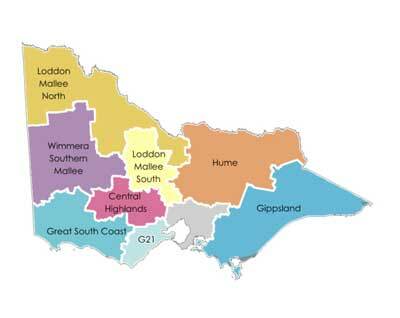 Regional growth plans provide broad direction for land use and development across regional Victoria. They also provide more detailed planning frameworks for key regional centres. The regional growth plans, together with the new metropolitan planning strategy, Plan Melbourne, provide strategic land use plans for Victoria. The regional growth plans have been developed in a partnership with local government and state agencies and authorities through consultation with the community and key stakeholders. Regional growth plans will be reviewed every four to six years.